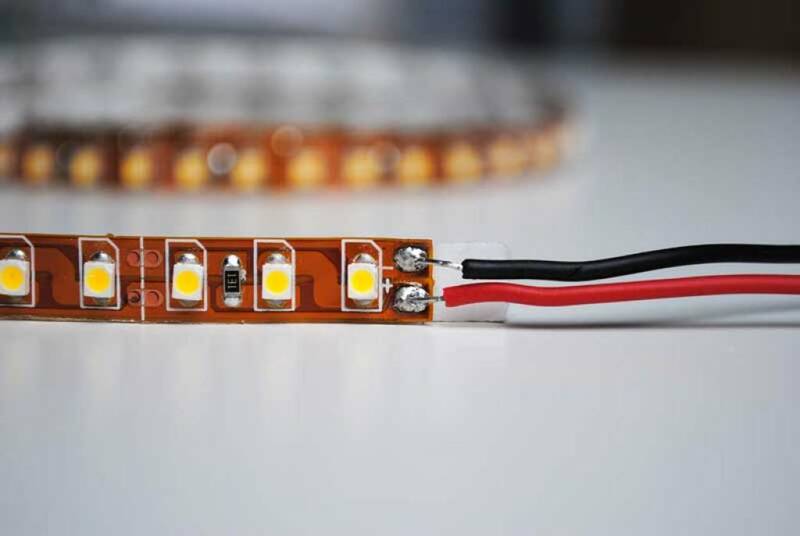 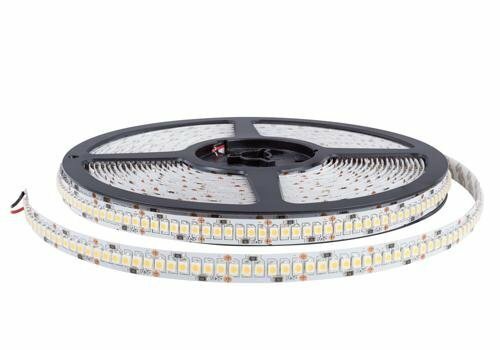 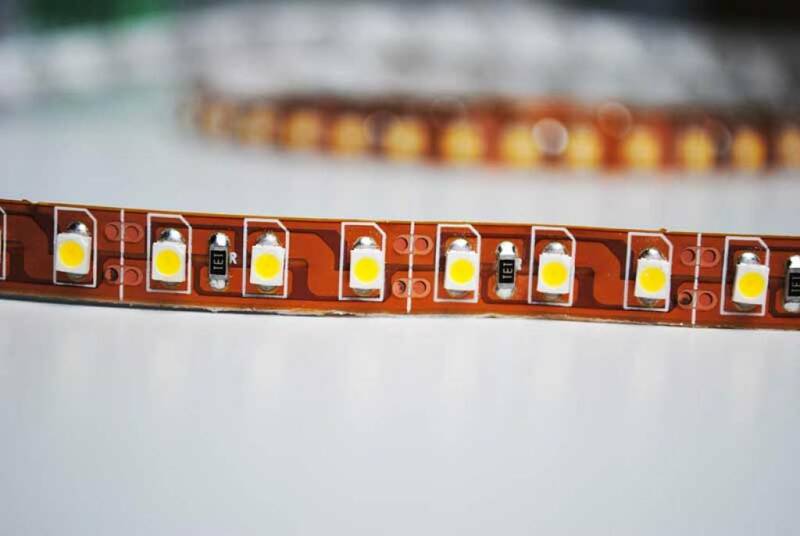 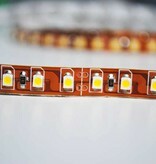 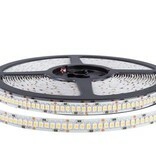 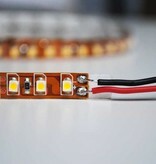 High density, single line 240 LED/m 3528 flexible LED-strip with adhesive for easy mounting. 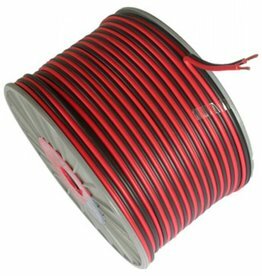 This strip is very easy to install. 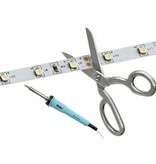 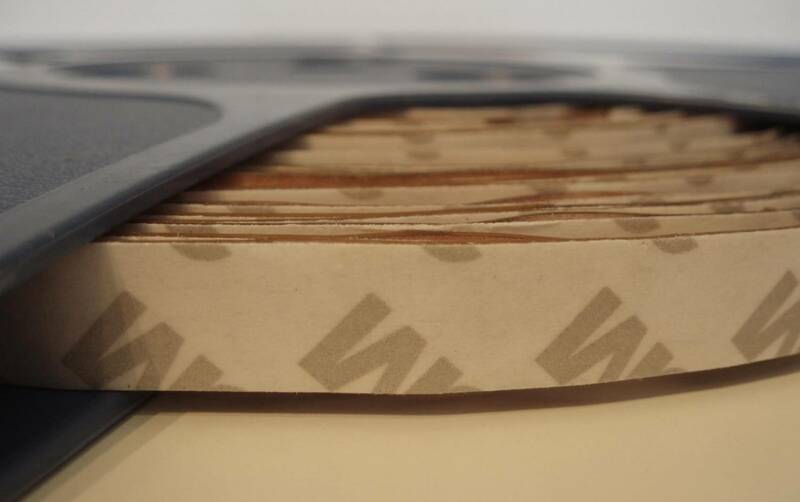 You can cut the strip every 2,5 cm to create any size you need. 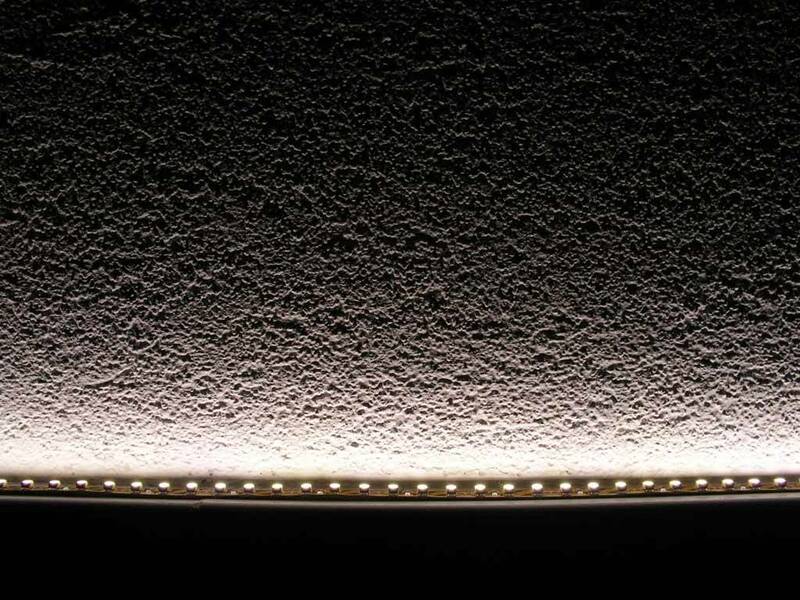 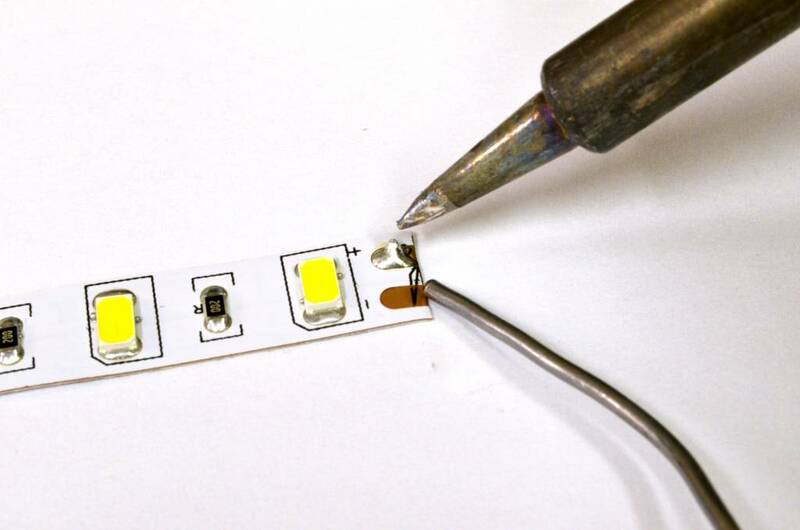 Moreover, this LED-strip is extremely flexible and very narrow corners can be made with it. 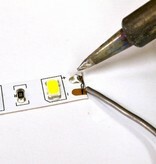 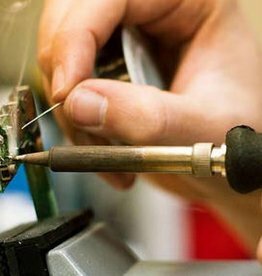 The power is supplied through the soldering points which can be found on the strip every 2,5 centimeters. 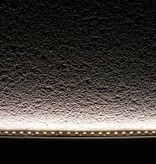 Erg goed - Prettig dat jullie ook 24 Volt LED strip verkopen. 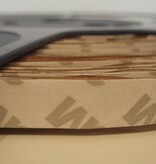 Snelle levering.